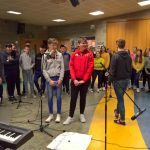 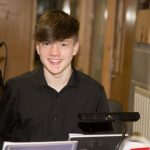 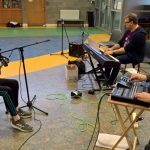 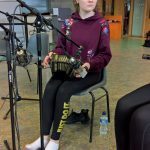 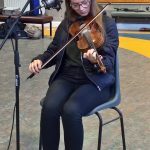 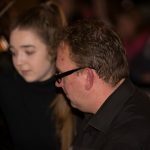 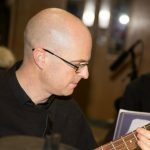 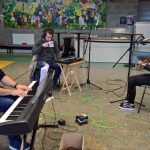 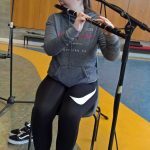 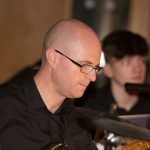 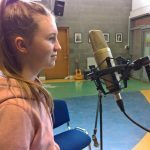 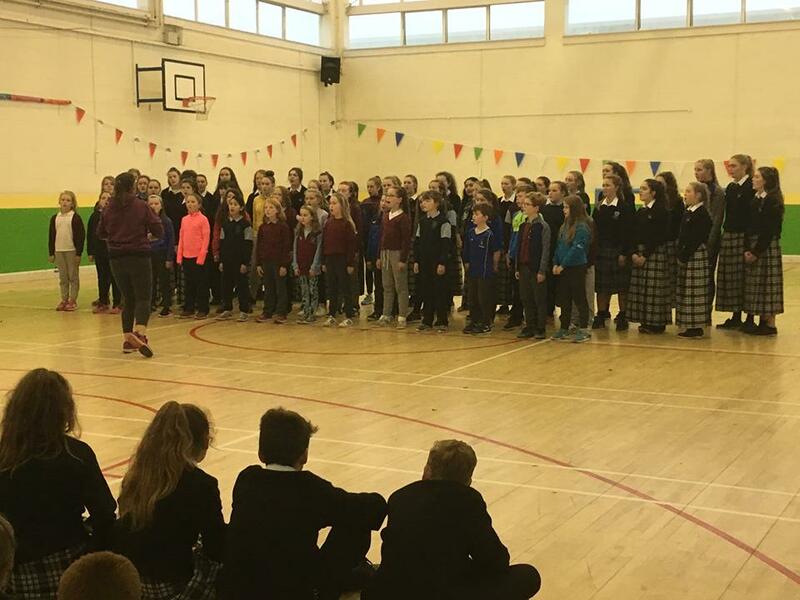 Busy weekends for the music department as they spend their days practicing for, and recording their upcoming CD…. 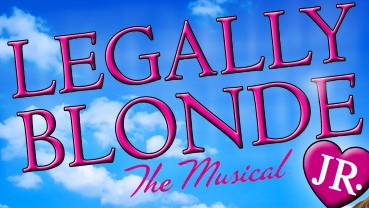 watch this space !!! 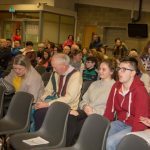 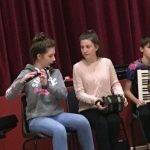 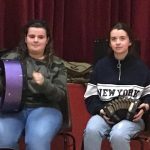 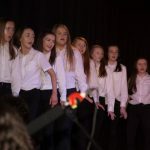 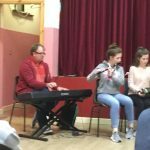 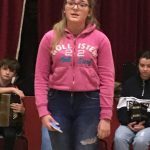 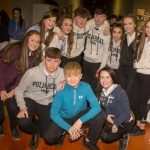 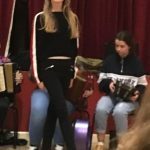 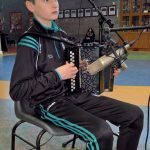 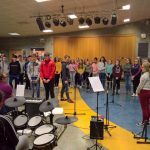 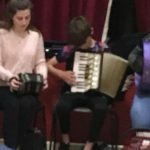 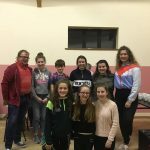 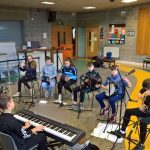 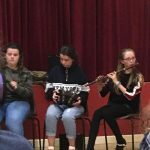 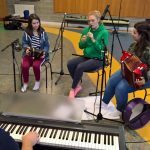 A great performance from the Hazelwood musicians, singers and dancers who represented the school at the Culture Night Event in Milford . 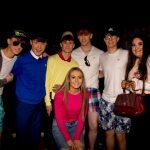 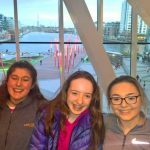 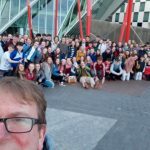 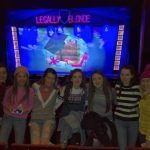 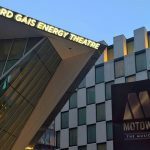 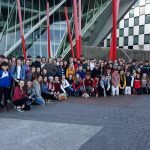 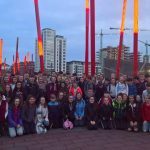 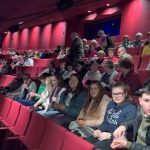 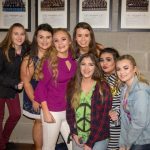 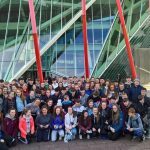 The cast of the schools production of Legally Blonde enjoying their day out to the Bord Gais theatre to see the smash-hit broadway and West End version of the show. 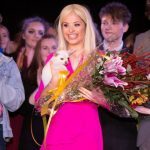 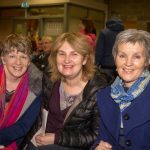 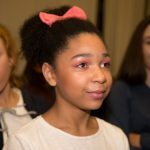 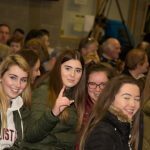 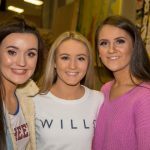 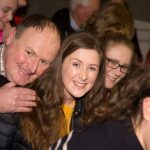 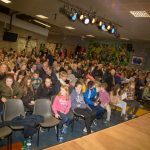 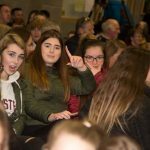 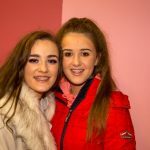 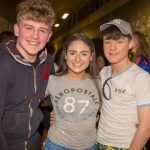 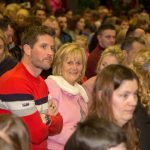 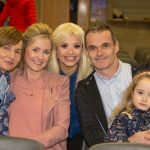 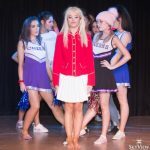 Here is a selection of audience photos from the recent performance of Legally Blonde Jnr. 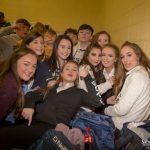 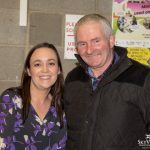 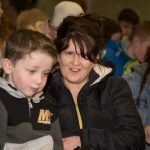 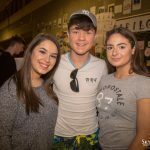 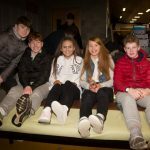 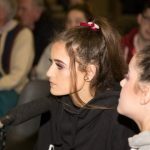 Thanks to Eamon Doody, Sky View photography for providing us with the pictures. 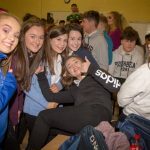 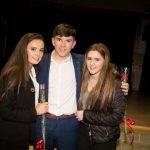 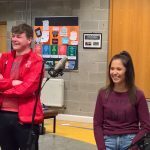 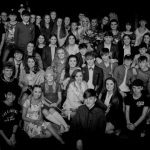 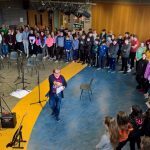 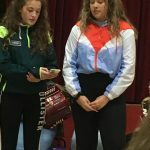 Well done to the over 100 students who were involved in this years production. 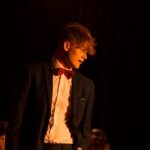 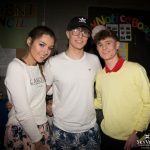 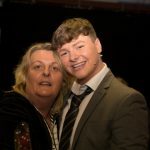 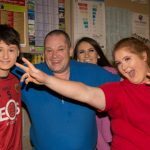 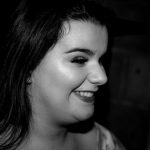 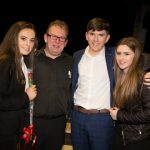 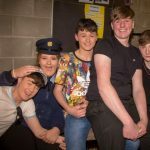 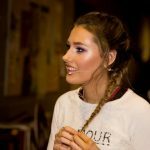 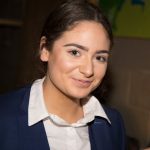 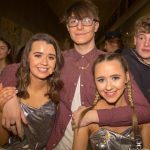 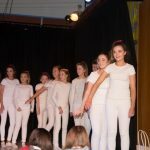 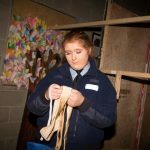 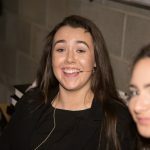 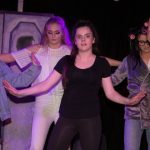 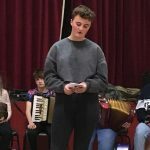 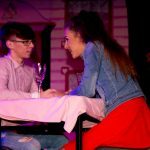 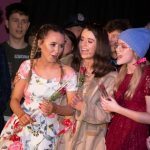 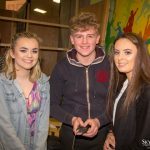 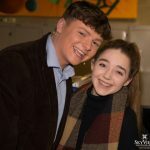 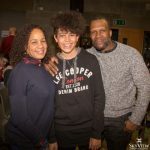 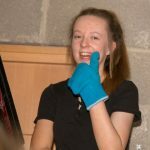 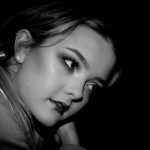 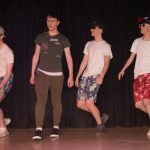 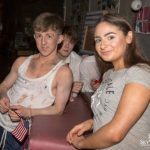 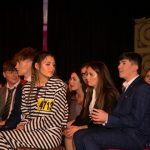 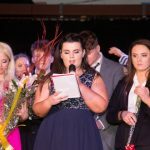 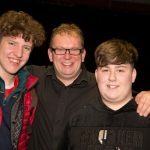 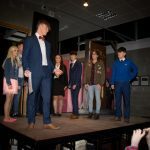 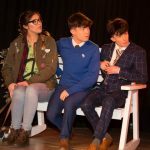 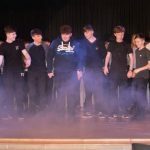 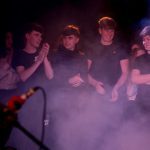 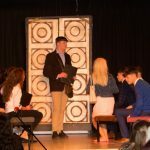 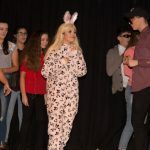 All aspects of the show were produced by the students, including stage lighting and sound, set design and management, right through to acting and performance. 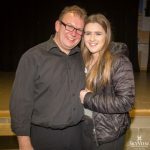 Thanks also to Catherine Upton for her help with the choreography. 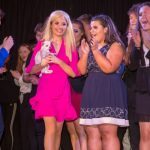 Here is a selection of cast photos from the recent performance of Legally Blonde Jnr. 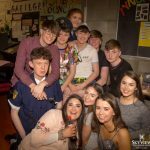 Thanks to Eamon Doody, Sky View photography for providing us with the pictures. Well done to the over 100 students who were involved in this years production. 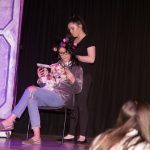 All aspects of the show were produced by the students, including stage lighting and sound, set design and management, right through to acting and performance. 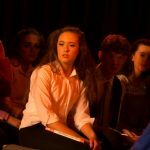 Thanks also to Catherine Upton for her help with the choreography. 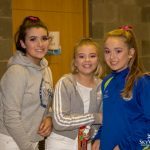 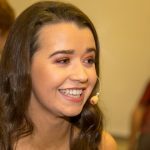 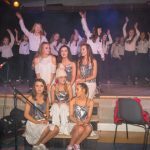 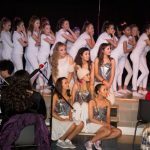 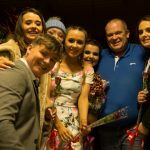 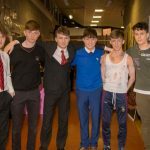 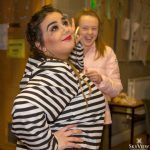 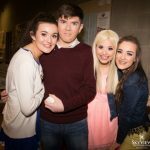 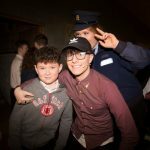 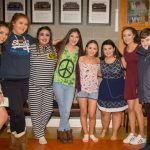 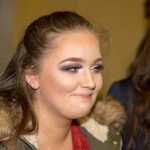 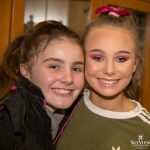 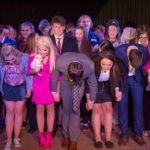 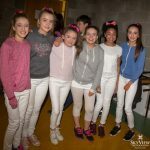 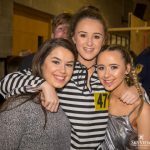 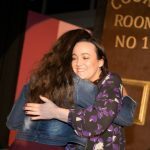 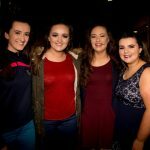 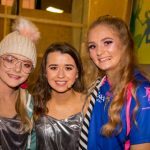 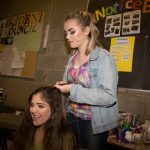 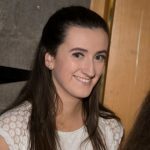 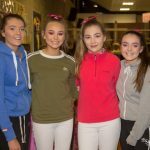 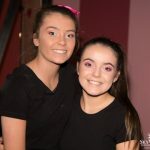 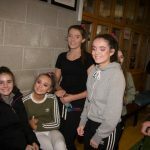 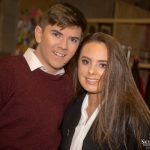 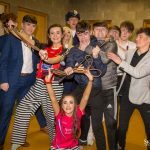 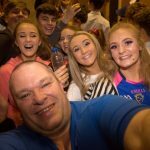 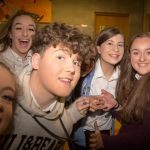 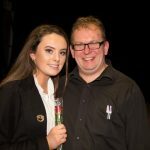 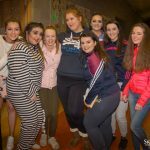 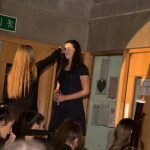 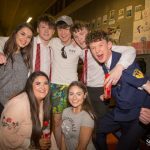 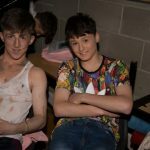 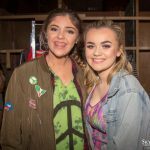 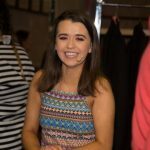 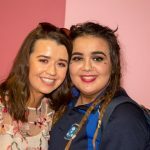 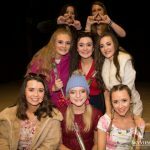 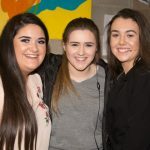 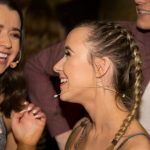 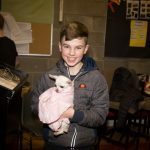 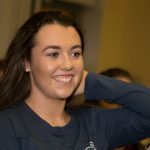 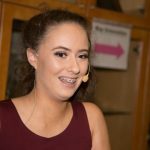 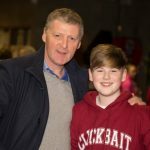 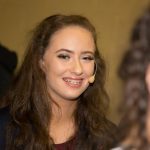 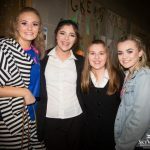 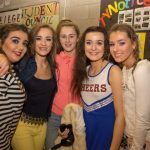 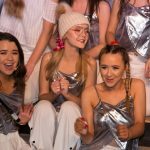 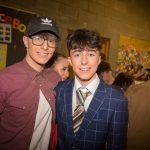 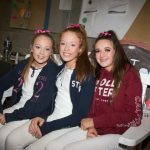 Here is a selection of backstage photos from the recent performance of Legally Blonde Jnr. 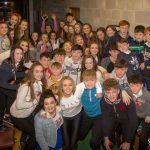 Thanks to Eamon Doody, Sky View photography for providing us with the pictures. 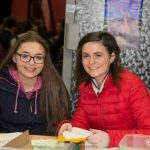 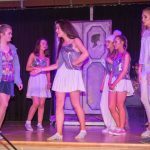 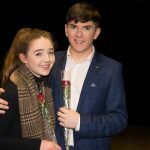 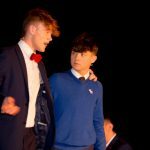 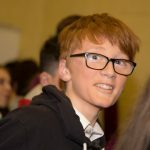 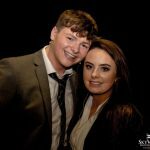 Well done to the over 100 students who were involved in this years production. 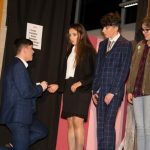 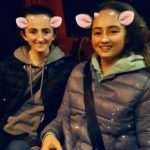 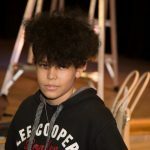 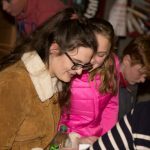 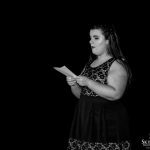 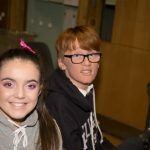 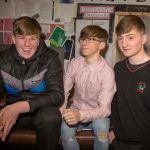 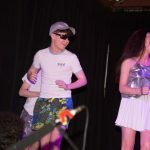 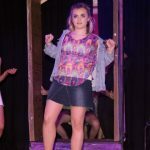 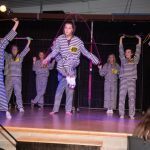 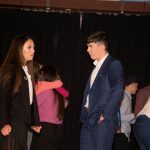 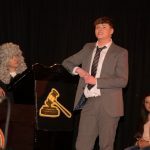 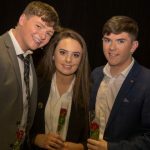 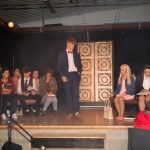 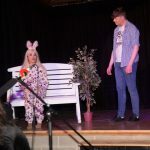 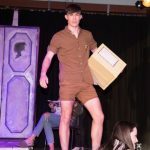 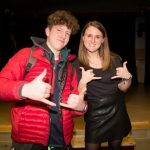 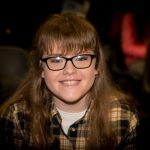 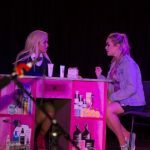 All aspects of the show were produced by the students, including stage lighting and sound, set design and management, right through to acting and performance. 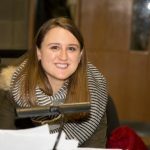 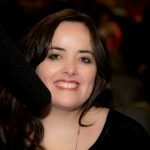 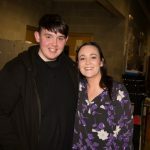 Thanks also to Catherine Upton for her help with the choreography. 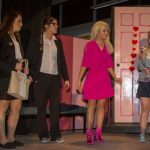 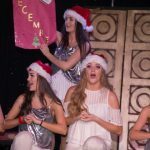 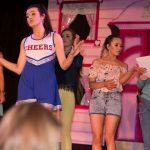 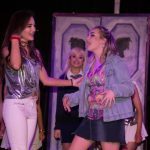 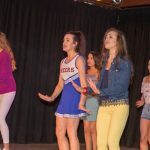 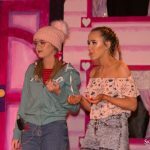 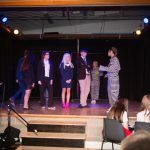 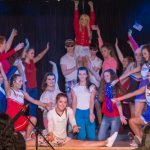 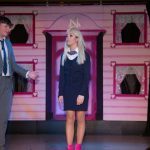 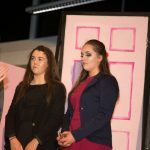 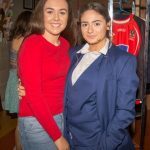 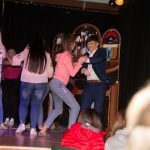 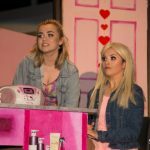 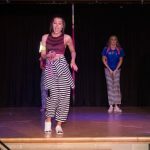 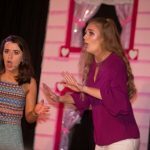 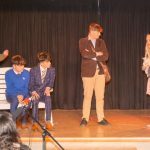 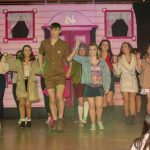 Here are a selection of photos from the recent performance of Legally Blonde Jnr. 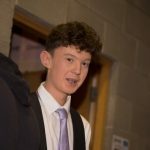 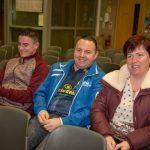 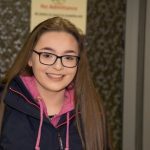 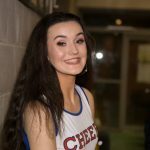 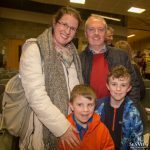 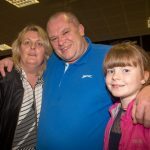 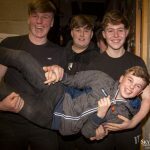 Thanks to Eamon Doody, Sky View photography for providing us with the pictures. 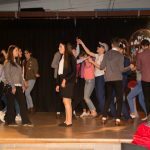 Well done to the over 100 students who were involved in this years production. 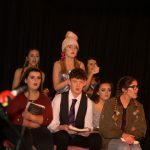 All aspects of the show were produced by the students, including stage lighting and sound, set design and management, right through to acting and performance. 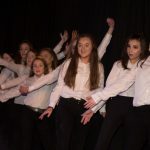 Thanks also to Catherine Upton for her help with the choreography.